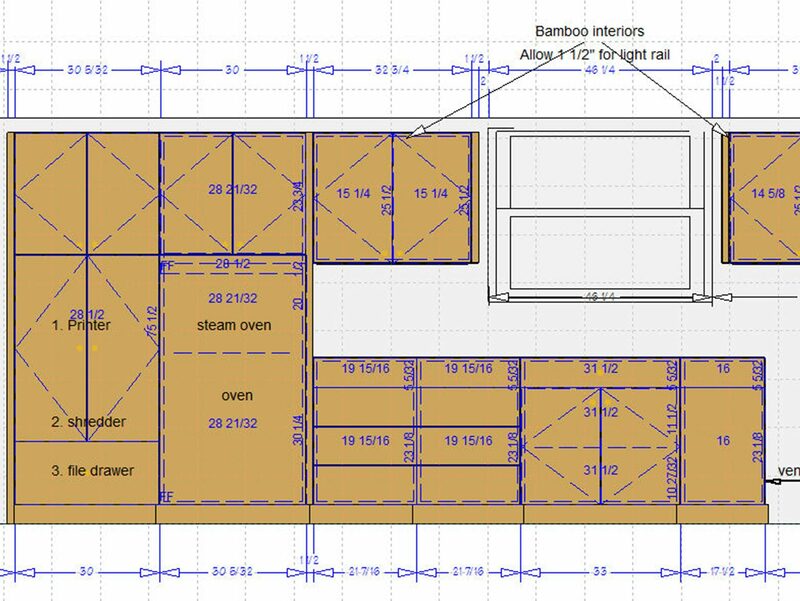 The Laguna Bamboo design process for your custom bamboo feature in your home includes a consultation, project development, collaboration with architects and contractors, installation, and completion. But it doesn’t end there. We stay involved along every step of the way, from CAD spatial planning to final mockup so you can be absolutely sure you are in the best hands. Our first meeting is an information gathering session where we discuss the scope of your project. We discuss the space, how it is utilized, your ideas, wants, and needs. Richard will schedule a time to come out and survey your project. If you are already working with a builder or an architect, we will make arrangements to have plans sent to us. Design development starts with field survey or receipt of architectural drawings. In addition, Richard creates a floor plan and elevations based on the initial consultation. Furthermore, as we develop the design we will review budgetary controls. Finally, Richard presents contract, materials list, and drawings for your approval. We welcome the opportunity to work with other design professionals. In this step we will be in contact with your builders, architect, and designers. Working together to create the breath taking work of art. As a result, the entire team works together from start to finish. Finally, we offer installation supervision onsite to ensure the project continues to run smoothly. 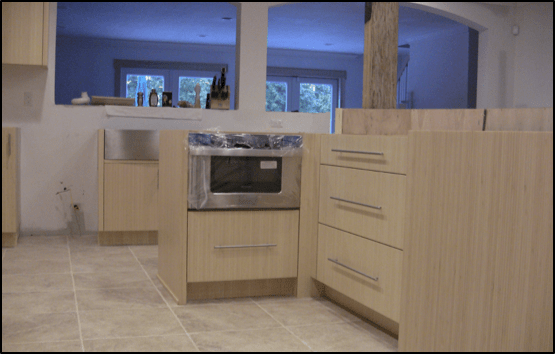 We remain involved with your project until completion because it is crucial to us to make sure every detail is executed to your complete satisfaction. 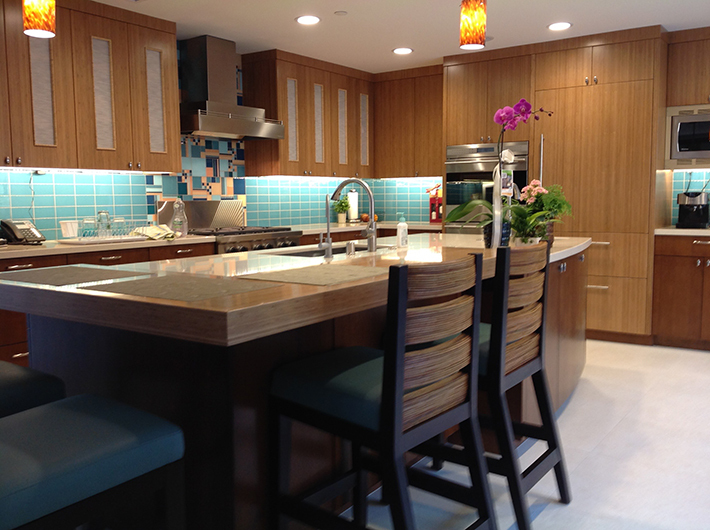 Laguna Bamboo is not done until you are completely satisfied and happy with the conclusion of your new project.